There are many chores around the home that a person may dread and cleaning the tiles and grout in the shower is one of them. 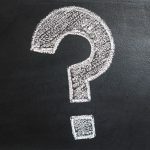 However, when you don’t regularly clean this area in your Denver home, grime, soap scum, and hard water spots build up on the surface making the shower appear dirty and old. Grout can also become discolored and appear disgusting. To prevent this yucky appearance, here are three tips for cleaning the tiles and grout in your shower. Properly cleaning the grout and the tile in your shower is no simple project. To do a thorough job, you need to give yourself plenty of time. To make the process easier, spray on an ample amount of tile cleaner and let it sit on the tile. Then, spend time scrubbing the entire area. You want to make sure the dirt and the soap scum are loose. 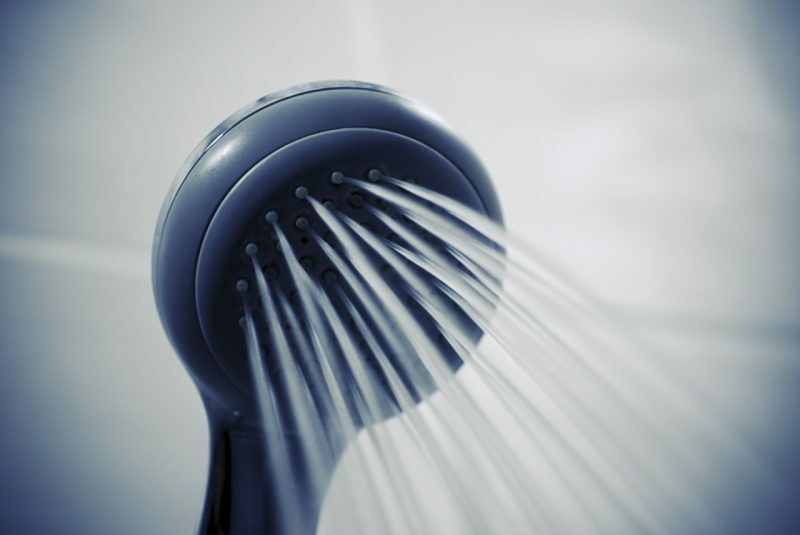 Also, take the time to dry the shower once you have completed the cleaning process. This should also become habit after taking a shower to prevent soap scum and water spots from forming. Grout and tiles can be extremely frustrating and tiring to clean. 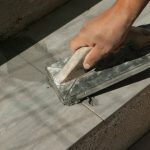 By hiring a professional grout cleaner in Denver, they provide the right cleaners and the equipment to properly sanitize and clean these stubborn materials. Professionals can also easily restore the shower tiles and remove the dirty and grimy look that results from discoloration and irregular cleaning. 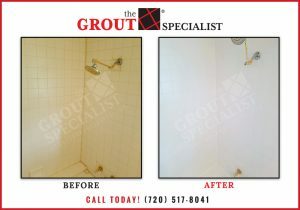 Contact The Grout Specialist today at (720)517-8041 to schedule a consultation and see how they can help you restore the beauty to your shower.